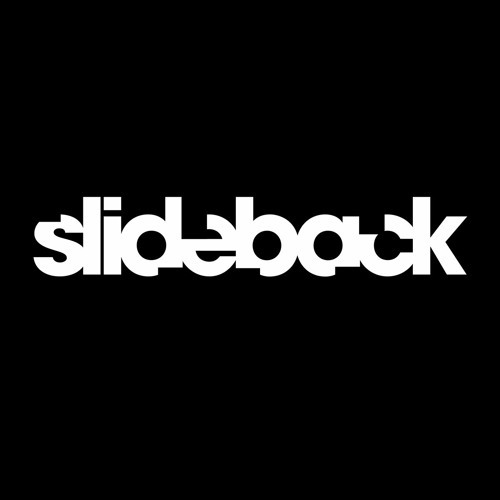 Created in 2013, Having established themselves as trendsetters within the House music scene, Slideback have been putting forward their exemplary musical vision, piling up multiple achievements. Their monstrous talent and refined production skills have also landed them deals with elite labels such as: Hotfingers, Zulu Records, PornoStar Records,Instereo or Jungle Funk. The duo has a long list of Beatport ‘Top 100’ chart placements, having reached the very top with their hit projects: ‘Hustlin Remix’and ‘Feel Good’, one of their collaborations with Philippe B. Moreover, Slideback can also boast a series of A-list remixes for the likes of: Crazibiza, Norman Doray, Dave Aude, Phunk Investigation, Jerome Robins and Quentin Mosimann to name a few. Having ended the year 2014 as the second best-selling artist on Beatport is surely the proof of what Slideback are able to deliver.